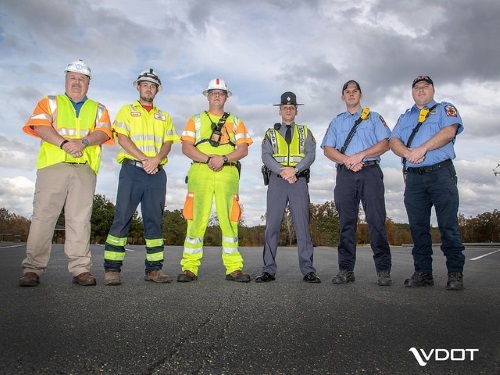 TZD is a national effort focused on changing driver behavior and improve highway safety, with a goal of ultimately reducing the number of traffic-related serious injuries or deaths to zero, explained Virginia Gov. Ralph Northam in a statement on Nov. 26. To that end, TZDVA.org will serve as a centralized, digital hub for traffic safety-related online content, providing information on healthy driving habits, traffic safety laws, and traffic safety data in easily consumable segments using graphics and videos, he said.